Forex Kore EA website describes its trading software as the most advanced and most adaptive system currently available in the market. It further states that the automated trader uses a new and “completely innovative strategy” – the Multi-currency trading strategy that they claim to be a combination of three different strategies. Their system is said to support multi-currency pair trades and report profit gain in excess of 2,000% annually. It also supports all trading brokers working on the Meta 4 platform. Note that buying into the program will set you back by between $129 and $299 depending on the trading package your choice. 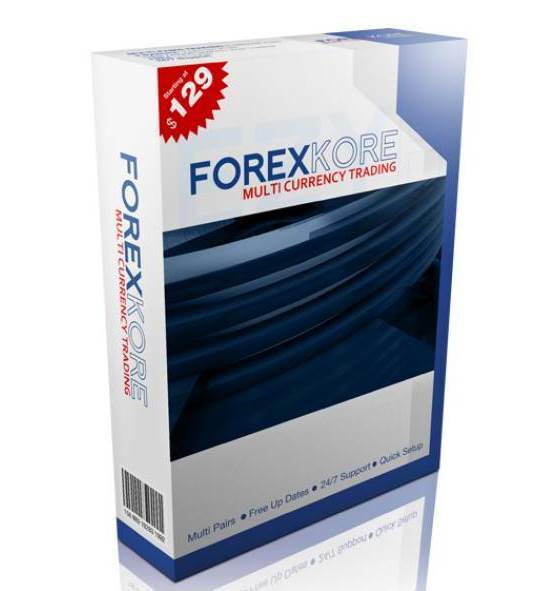 How does Forex Kore EA work? Any trader experienced with the workings of robotic traders can’t help but identify the different flaws with this system. For instance, while almost all these automated traders operate under the ‘proprietary software’ banner, Forex KORE’s explanation of how their system works is quite vague. It is not enough to say their system reviews market history, enters and exits markets with precision, and that they have a money management plan in action. Does their system make use of different indicators in conducting this analysis? Are there conditions that must be met before entering and exiting markets and do they make use of the stop-loss orders? These are all basic questions that need simple explanations. They don’t infringe on Forex KORE’s proprietary algorithm but go a long way in helping traders make a more informed investment decision. 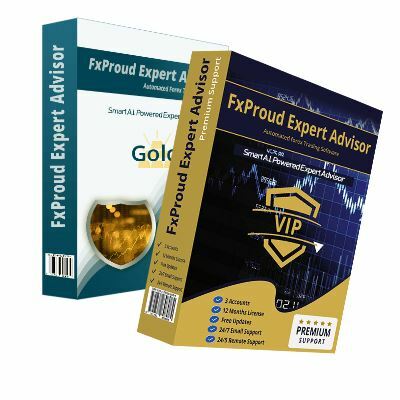 Forex robots developers always backtest their strategies and robots as a new way of proving their efficiency and profitability. And For KORE EA is no different. 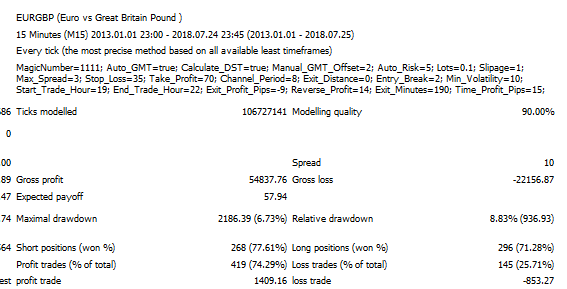 Using a $10,000 account with a real spread of 10 and modeling data quality set at 90% in a 15-minute time frame, they achieved a maximal drawdown of 10% and 70%+ win rate for different currencies. This is impressive. But there is one major drawback; there is no way of independently verifying the authenticity of these backtests as they are only available on their website. The only other copy available on a customer review website was posted by the company making it irrelevant. While this doesn’t mean the robot is a scam, it raises pertinent queries about their authenticity. Forex KORE EA operates a live account whose trading history is well documented on their Myfxbook page. With an initial deposit of $149,978, the account has reported an absolute gain of 103% with a maximal drawdown of 70.87% in ten months. This effectively places the daily and monthly gain at 0.96% and 33.45% respectively. This may also be deemed impressive. But you have to be cautious about the massive drawdown. Most automated traders only extend their money back guarantee to maximum 30-days. Without a free trial period, this becomes an inconvenience to traders who prefer testing such robots on a demo account of the first month before trusting it with their money. The 60-day guarantee by Forex KORE is laudable as it gives their clients a chance to test it in both the demo and live accounts. In the forex trading industry, traders, investors and forex robots developers are always looking for ways to make more money from this trillion dollar market. And creating the “most advanced and most adaptive” trading system only to sell it for a few bucks isn’t one of them. In an ideal situation, you would find the developers of such a ‘lucrative’ trading system allowing for the more profitable way of establishing PAMM accounts. But this route calls for an extensive review of the software and its developers to determine their effectiveness and expertise. Something developers with a few skulls to hide would try to avoid at all cost. The multi-currency trading feature that allows for the execution of not less than 30 trades at any given time has its fair share of disadvantages. It exposes a client’s accounts to massive drawdowns – up to 70% – when most trades veer off the trader’s prediction course. This explains why the developers demand that you maintain a minimum operating balance of $5000. 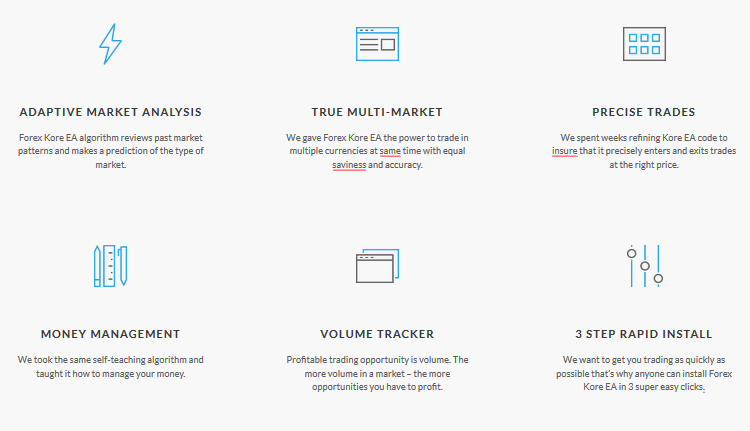 Why would the Forex KORE system developers want to remain anonymous, especially after developing the most adaptive forex market analyses tool? 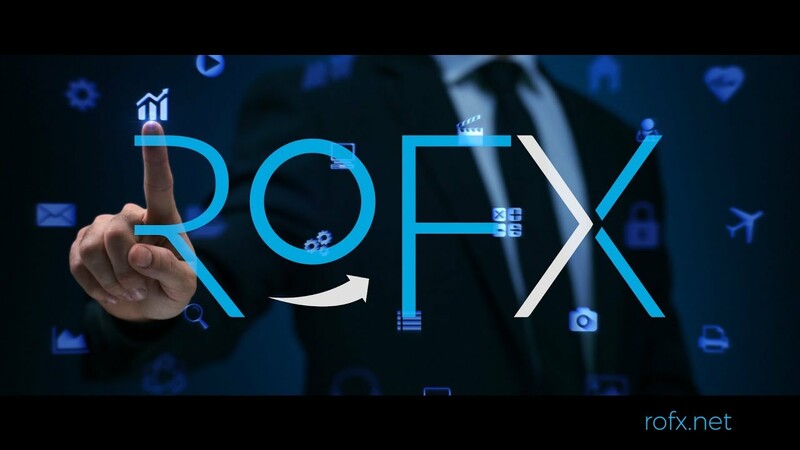 The fact that Forex KORE trading system developers have chosen to maintain a cloud of secrecy around their identities and addresses raises doubts about their acclaimed trading experience and programming expertise. Going through the different customer review sites, you won’t find any credible commentaries (either positive or negative) about the trading system. This is despite being actively involved in the industry for close to one year. In effect, this raises a serious cloud if doubt about the automated system. There are several positive takeaways we get from the system such as the 60-day money back guarantee and the elaborate market segmentation. However, the trading system is also flawed in several serious ways starting with a clear lack of strategy, exposure to massive drawdowns, and elusive developers. While it may not be a scam, you are taking a huge risk trusting it with your $5000. Next PostOdin Forex Robot Review: Is The Automated Trader Legit Or Scam?